This diet is created for long term following and long term results. If you manage to keep the meal plan exactly as it is, you will lose up to 15 kilos and never put them back (of course if you won’t become a McDonalds’ addict). 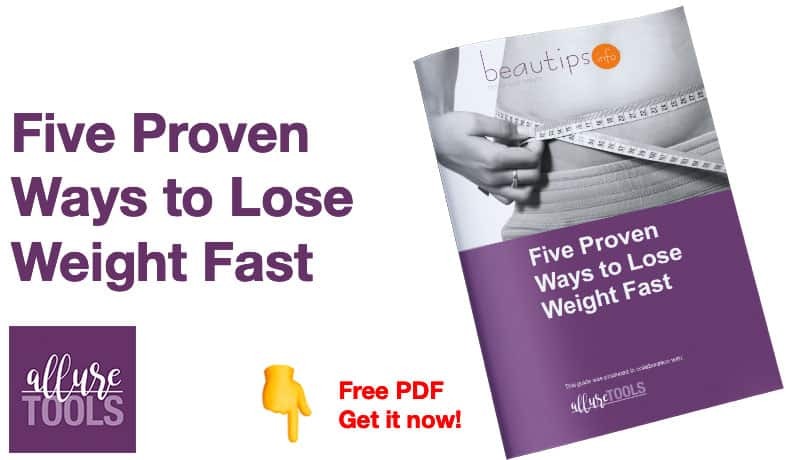 The purpose of this diet consists not only in the disappearance of surplus pounds, but in changing your metabolism, so the lost weight won’t be a problem again. The key feature of this regime plan is that you repeat a 4 day meal plan and follow it for 90 days. Meantime you will start losing weight, starting from the second week, and you can lose up to 15 kilograms. Lettuce – unlimited (without oil). Drink 250 ml of hot soup (only liquid, added pasta are prohibited: dumplings, noodles, etc.). In place of meat, can eat three boiled eggs or milk or yogurt or cheese. Same as lunch but with no soup. Warning: If you eat meat at lunch, you will eat the same for dinner! Same as lunch, but half the quantity. 2 small slices of cake or 2-3 servings of ice cream and, necessarily, a piece of bitter chocolate (to avoid possible allergies caused by diet). During this diet, a month after the last fruits day, you will be required to have a one-water-diet-day. On this day drink at least 2 liters of mineral water sparkling or plain. During the entire diet plan, coffee and tea without sugar are allowed in unlimited quantities. After you finish your diet, you can eat normally, with the recommendation that your breakfast should be created entirely from fruits, for another 90 days. If during this time you will see another weight loss of approximately 3 kg, it means that metabolic changes occurred. Do not worry about the amount of food you eat. Even if it seems that the meals are too large, your weight will decrease! Don’t lose your hope if in the first 10 days you won’t see serious weight loss, or, on the contrary, if you lose many kilos at start and afterward you won’t lose any kilos for a period of time! As you probably know your stomach will get used to these changes and so will your metabolism and you will lose weight healthier even if slower! OMG! mee too!! >.< im soo scared that when this diet ends im gnna just gain all the weight back! could someone tell me, wud tat ^^ reallyy happen? and how to prevent it from happening when i go back to normal eating?? No, you dont. The diet is 90 days Not 4. U really lose 15kg in only 4days with this diet??? Hey i have a question. I am a vegetarian. … So is there any type of substitution for beef steak? If u want to lose weight this won’t work, any flesh or dairy produce will not make u lose weight, the only way is to eat fruit and vegetables. Think about it: Milk is made for a calf, so it can double the in half a year, so it can grow strong. We don’t want that for us. Flesh is onnly adding more calories. Bread is also calories, unless you make your own bread. So the only way is to eat fruits, vegetables and nuts. There almost no calories, plus they’re giving you alot of energy. Sleep good and exercise a hour a day. I don’t think this will work because in 1 week you are eating too much chicken which is fattening too. If you have grain and cerial and bread then thats adding carbs to your body. If the GM diet plan for 7 days for loosing 10KG ays that no carbs is aloud then following this plan is very silly. I have tried it and does not work. If you eat carbs and protien then i don’t think you will end up loosing wieght in 1 week time. I think the 7 day GM diet plan for body detoxification makes more sense because your having no protien and carbs at all. I think the GM diet plan is the only one you should do because thats the only one that works for me. I have lost 2 KG in 2 Days so in 1 day you will loose around 1.2KG. If you have 1 glass of milk the first day it doesnt do anything because i have had milk coffee and it doesnt affect the diet plan. You may have 1 glass of milk a day and thats plenty of calcium or protien and have 1 cracker and thats carbs for the day. You may do it for 1 week . Do’t hve more than 1 glass of milk otherwise it will not work. The less carbs you eat (grains) the more chance of loosing weight.